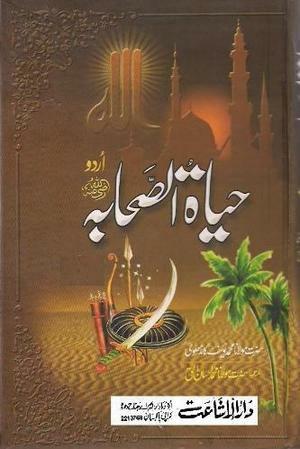 Hayatus Sahabah is one of the masterpieces in Islamic history. A Large Collection (2000+ pages) of events and incidents involving the Prophet (Sallallahu Alaihi Wasallam) and his Companions (may Allah be pleased with them), meticulously categorized by the common lessons and morals these incidents symbolize. The Author, Shaykh Muhammad Yusuf Kandhelvi (r.a), has relied mainly on Authentic Hadith and Works of renowned Classical Scholars.